For those of you’s that haven’t as yet heard or seen this new trend , let me fill you in, I know I’m abit delayed but with RAMADHAN and Eid I hardly had time to do anything.With that been said STROBING is been talked about on social media , magazines as well as youtubers. 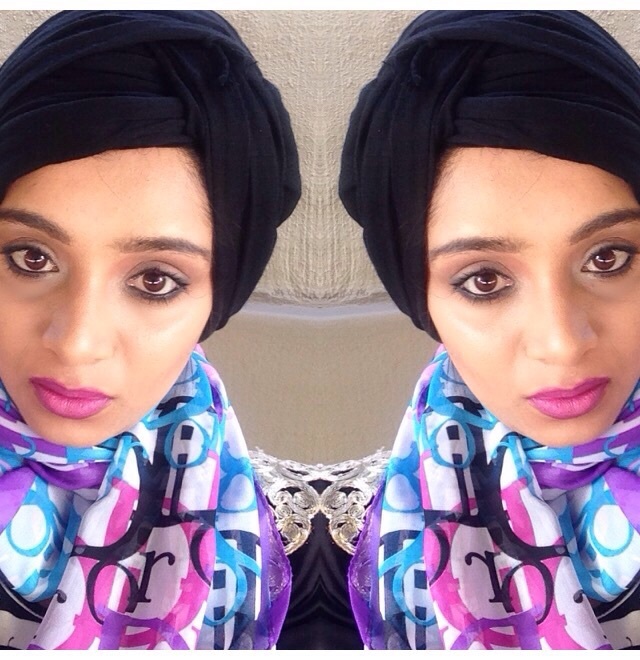 It’s been said that srobing is the new contour …. 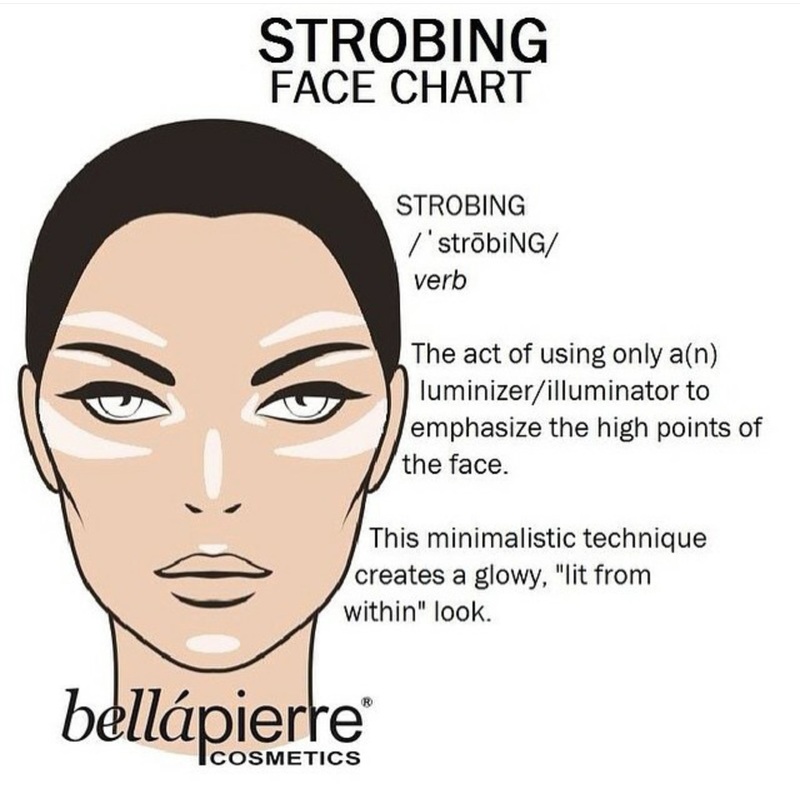 strobing is just the standard highlighting of the high points of your face minus the contour , though I feel strobing is somewhat more dewy , luminous and very fresh looking . This look is best achieved by using cream products and finishing off with powder highlights . Their are few ways to strobe , there’s no incorrect way . 1. Apply a moisturizer to the skin . Apply either a cream highlight or luminizer to the high points of the face ( cheekbones , center of the forehead , above the lips and the chin ) . Use a stippling brush and some Mac fix plus on the brush stipple the foundation on the face, this way you won’t blend away the highlight . Set the foundation with powder strategically so that the highlight doesn’t mattify. Finish the look with a powder highlight on those high points . 2. Apply a moisturizer. Apply the under eye concealer if you have dark circles . Apply cream highlight to the high points of the face . Apply a good amount of powder highlight on the high points and set the makeup with a setting spray . That’s all there is to strobing 🙂 ! Hope this helps you strobe .